All back-links are permanent and index. view-able with anchor text . 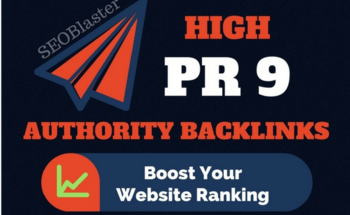 15 Pr9 Domains With High Trust And 80+DA Social Backlinks is ranked 5 out of 5. Based on 49 user reviews.